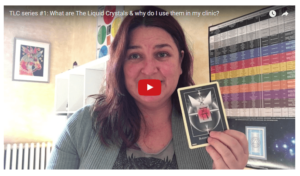 In addition to Kinesiology, The Liquid Crystals (TLC) are another powerful tool that I use, both personally and in clinic. I offer stand-alone Liquid Crystals consultations, or we can incorporate a consult into your Kinesiology session. Sessions can be conducted in-person or via Skype/Zoom or phone, anywhere in the world. You can book a consultation in-person, or online via Skype/Zoom. You can find my consultation rates over here. To make a booking: Use my online booking tool. Or please feel free to contact me if you’d like to have a chat beforehand. They are geometric vibrational remedies based on the Earth’s Metals, Minerals and Crystals. They call forth the same mineral frequencies that exist in the human body to create balance and healing. The modality was re-created by Justin Moikeha Asar approximately seventeen years ago, via an ancient remembered process that embraces Crystalline Integrity, Sacred Geometry, Alchemy, Solar, Luna and Universal energy. There are 77 individual crystals in the main Liquid Crystals system, which can be taken as single remedies or in what’s known as a trinity. Remedies are taken over a 21-day cycle with a 7 day integration period. Additionally, there are other crystals and programs available, such as the Star Child Directives, Light Body Activators and more. Read more about The Liquid Crystals on the official website. You can also watch my video series, in which I answer questions about what they are, how to take them, what to do if you run out or have leftovers, and more. I made these for my clients, so they’ve always got a way to check in if they forget how to take them. Why take The Liquid Crystals? They are one of the most holistic healing tools I’ve ever experienced. 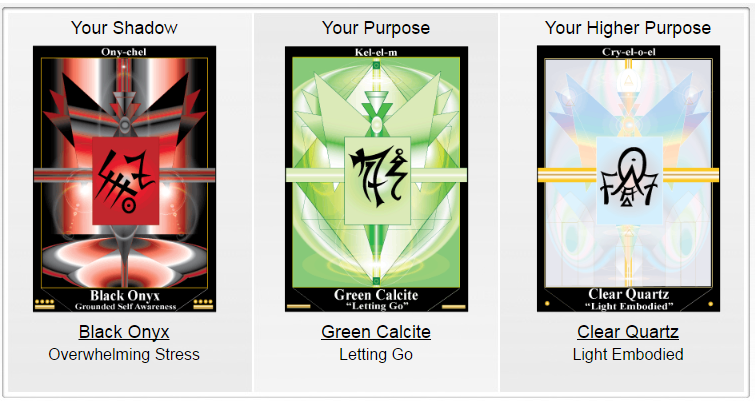 They are simple to take, and put you firmly in charge of your own healing processes. 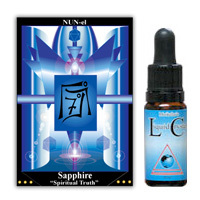 While The Liquid Crystals are taken in a similar way to flower essences and other elixirs, they are quite different. Flower essences are generally used to diffuse our fears, while The Liquid Crystals offer your body balance, healing and alignment. Since we are made up of the same Minerals and Energetic Geometric Structures contained in The Liquid Crystals, by ingesting them you simply integrate the Crystal’s Geometric structure. This exchange effects the energetic and physical bodies, creating an outward expression of Healing. The Liquid Crystals are gentle, and safe to take with any other medication or remedies you’re currently taking. They are also safe for nursing mothers and children. What conditions do they help with? The Liquid Crystals can assist with a wide range of healing and re-balancing on the physical, mental, emotional or spiritual levels. We can discuss the most appropriate remedy for your health and wellbeing needs in your consultation. On The Liquid Crystals website, there are several self-discovery tools that are fun and interesting to play with! They can offer useful insights into your personal strengths and challenges, as well as offering some insights into the reasons you were born in this lifetime and what you’re here to learn and do. The Life Path reading works with the Tree of Life (connected to the cities of Atlantis), and shows you which station of the tree you were born into, as well as the city you’re currently working with. 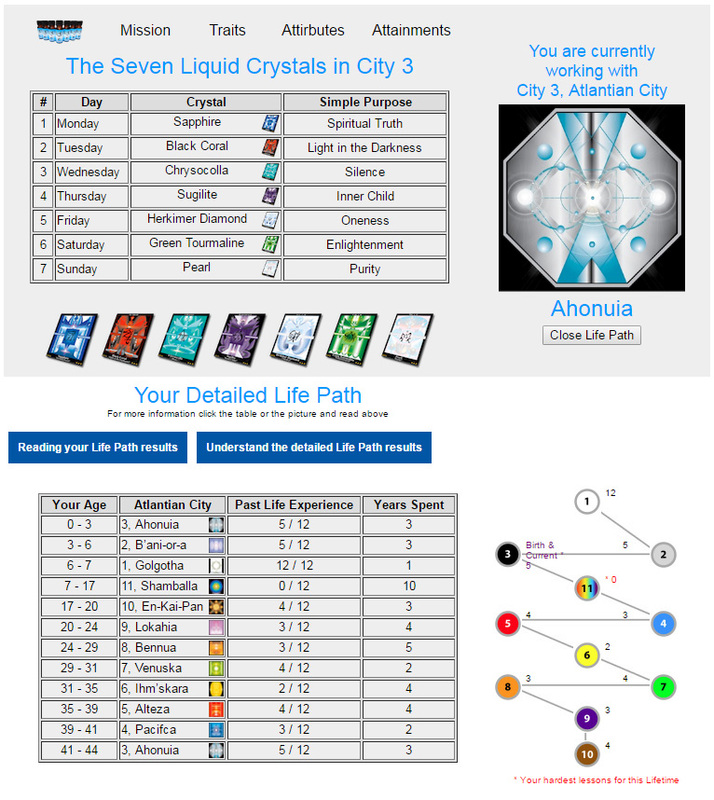 If you click the button that says “Open Life Path” you’ll then see your levels of attainment in each of the cities of Atlantis. Star Children have been coming to this planet for many years, but since 2012 they have been arriving in much greater numbers in order to bring about the transition of this world – from the mental blueprint to the emotional blueprint world. A Star Child Directive is a job or task. They are also related to the Tree of Life/Cities of Atlantis.Have some fun exploring and reading!